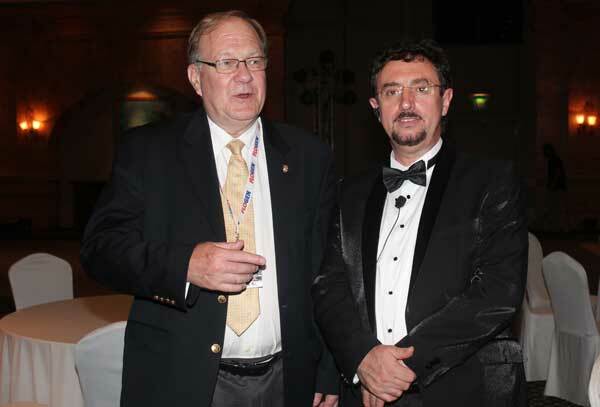 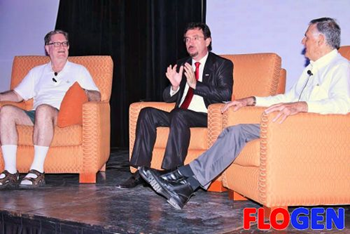 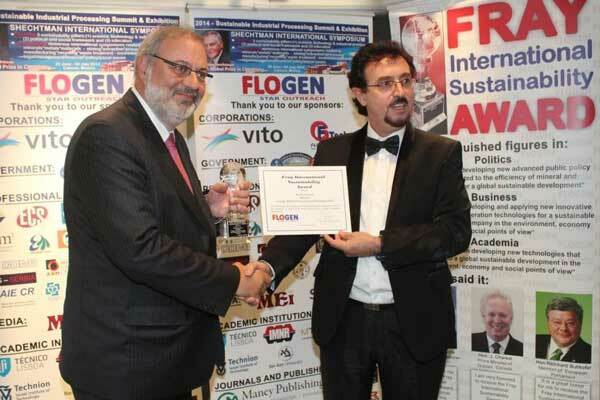 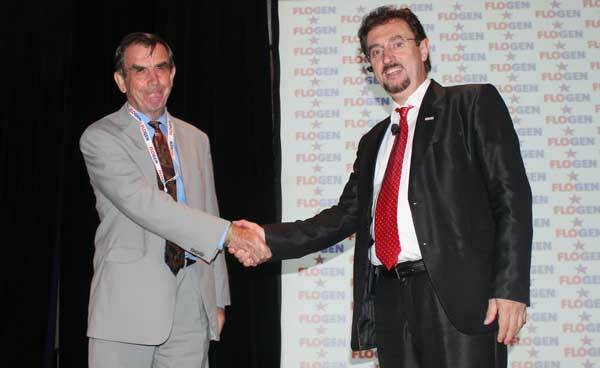 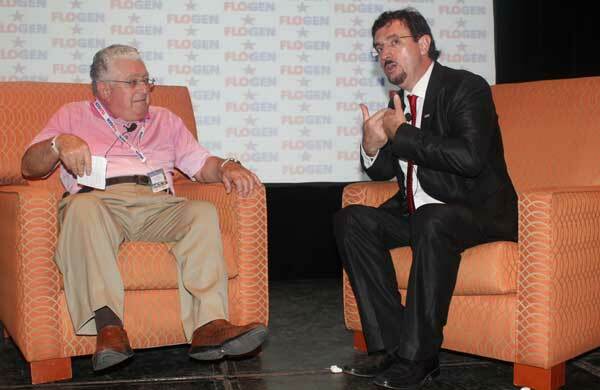 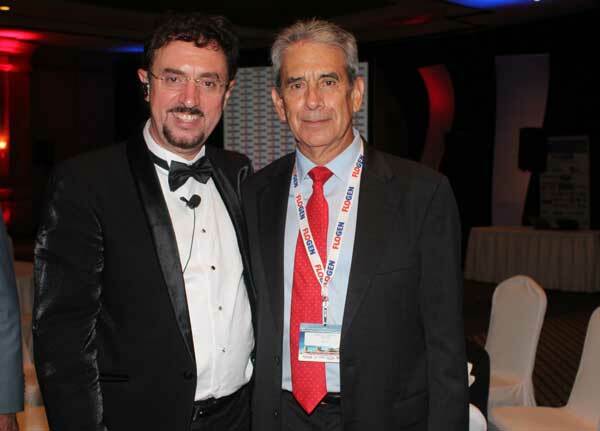 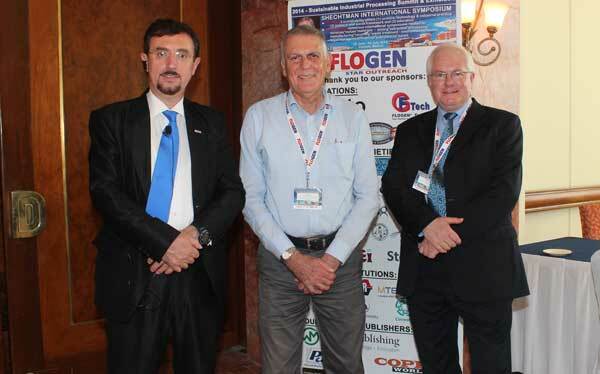 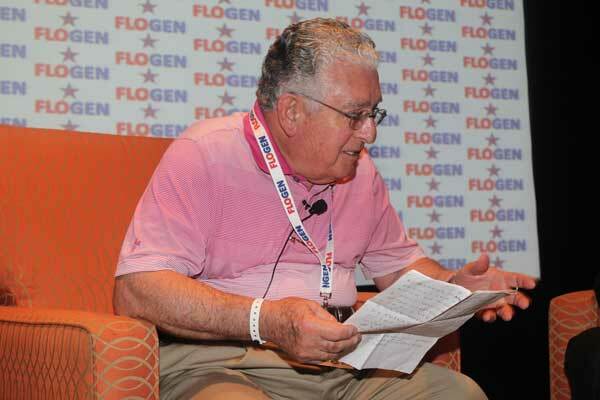 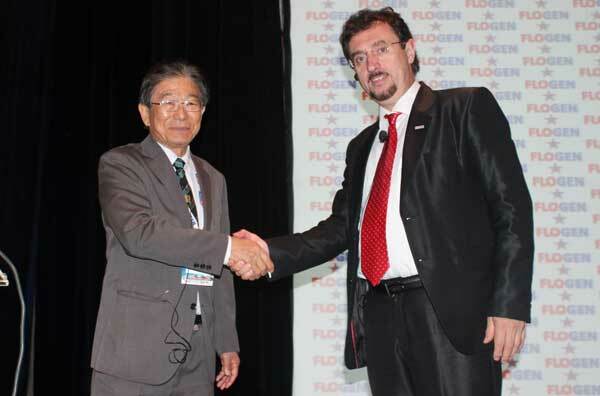 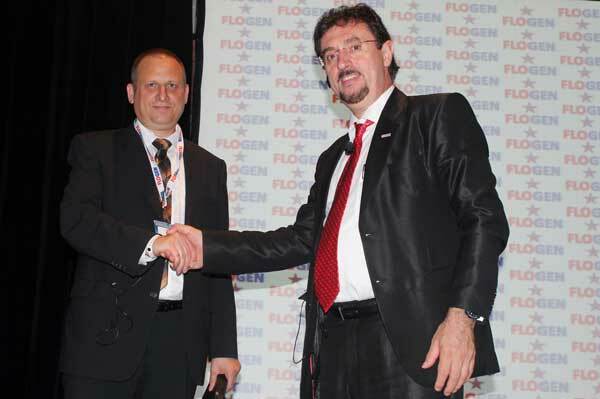 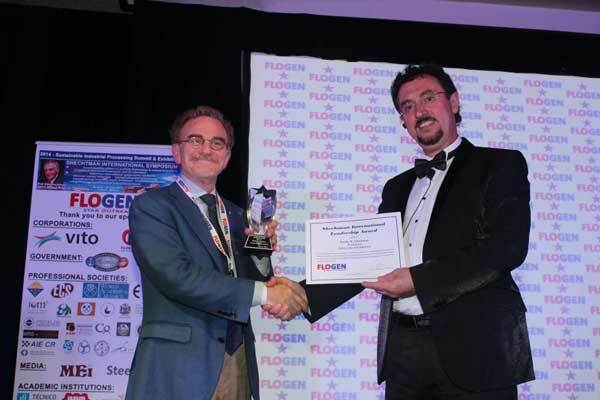 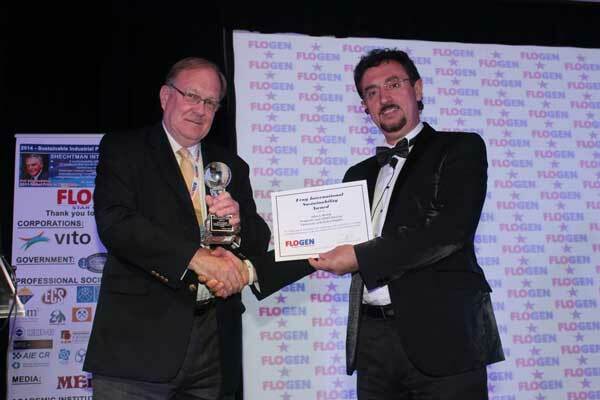 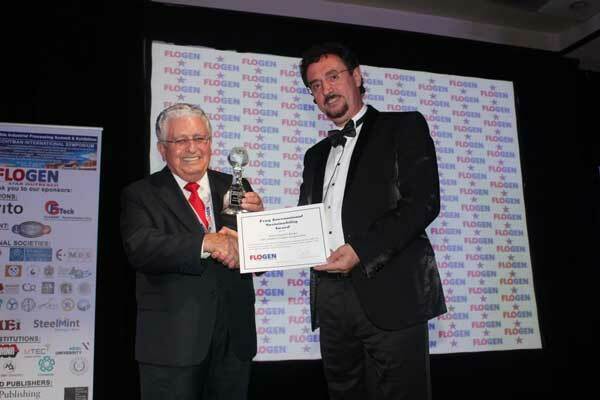 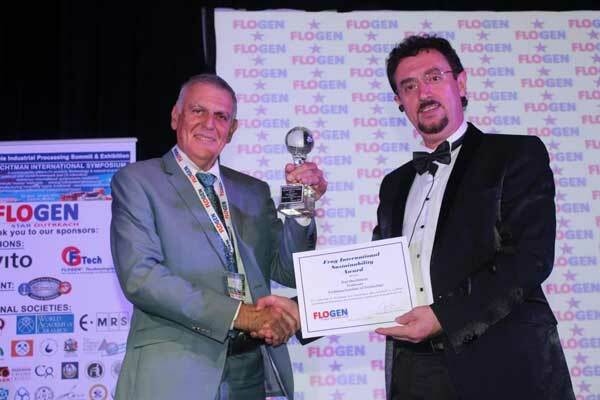 FLOGEN successfully organized the 2014 Sustainable Industrial processing Summit and Exhibition/Shechtman International symposium dedicate to life time achievements of Prof. Shechtman, 2011 Nobel Laureate in Chemistry. 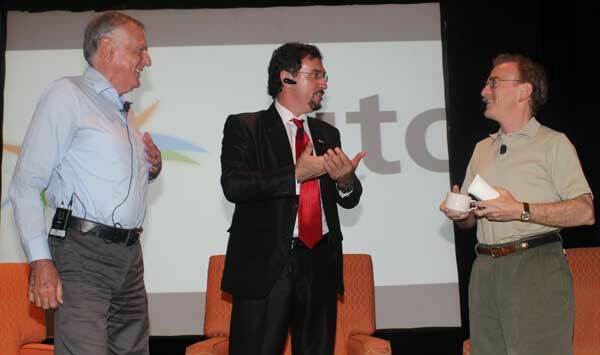 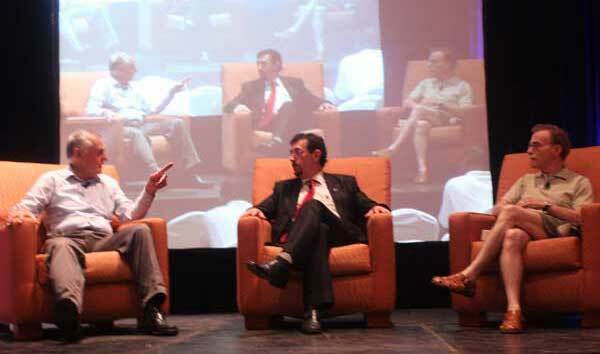 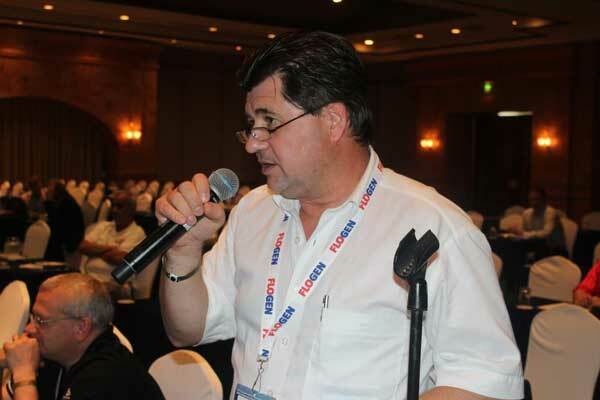 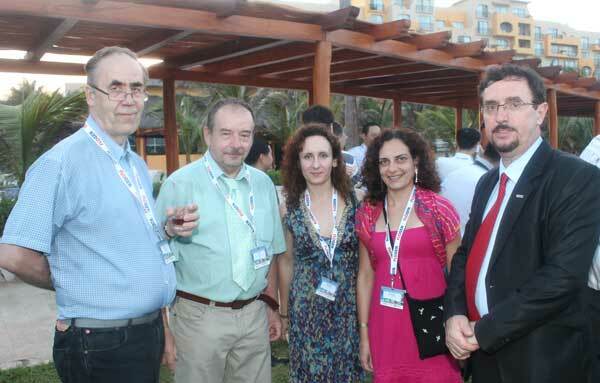 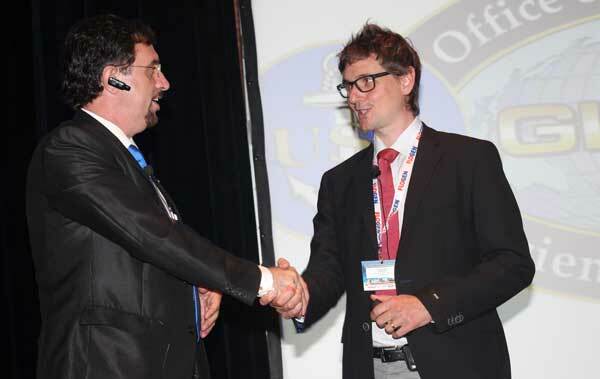 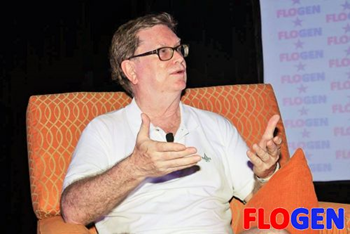 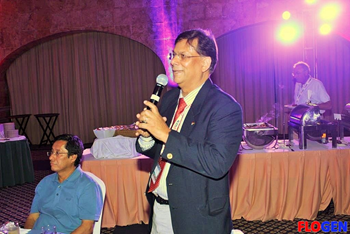 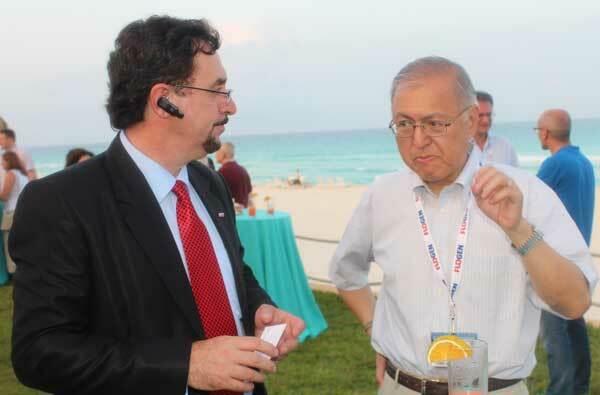 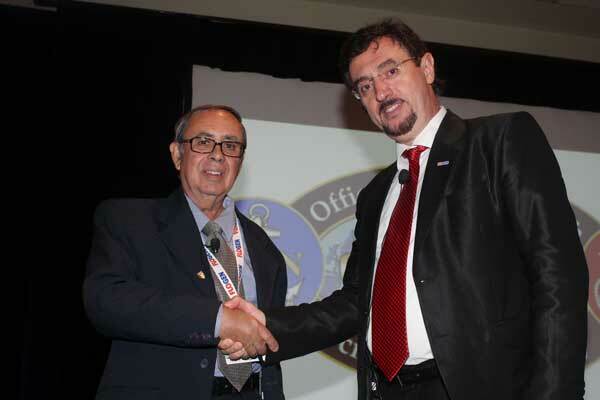 It was held in Cancun, Mexico from 29 June to 4 July 2014. 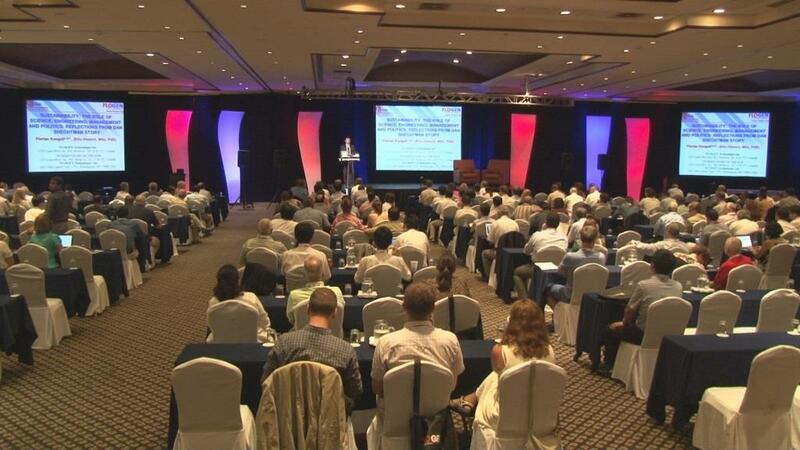 The summit was addressed by major figures from industrial companies, politics, university education and Research Institutions from all over the world. 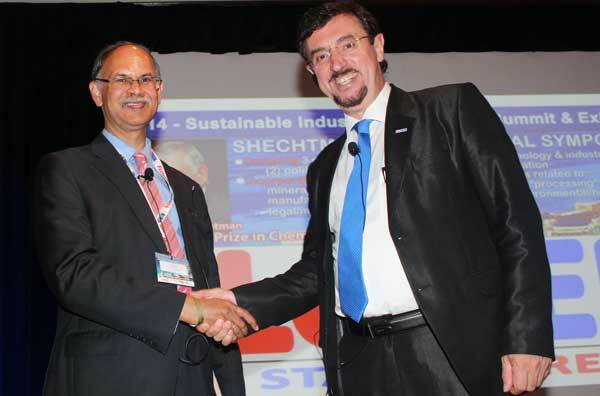 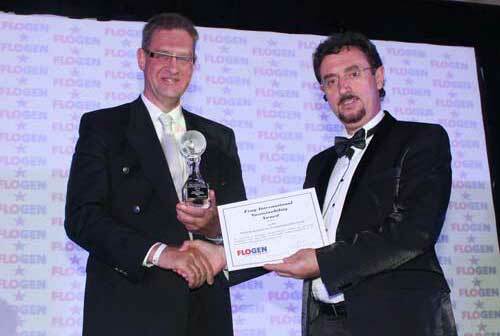 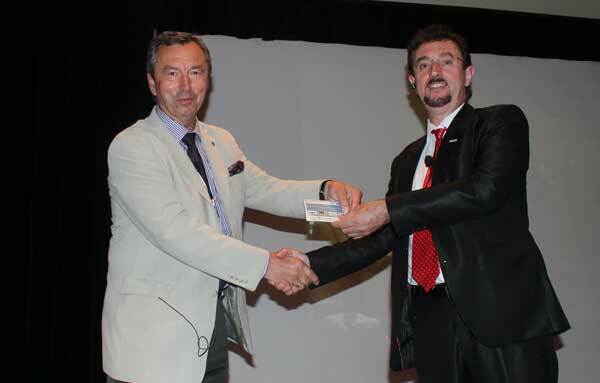 Some of them were awarded Fray International Sustainability Award and Shechtman International Leadership Award. 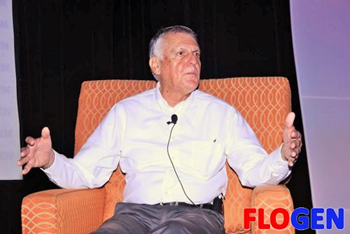 On Monday evening before the show, an interesting conversation was organized with Nobel Prize Winners Professors Shechtman and Smoot. 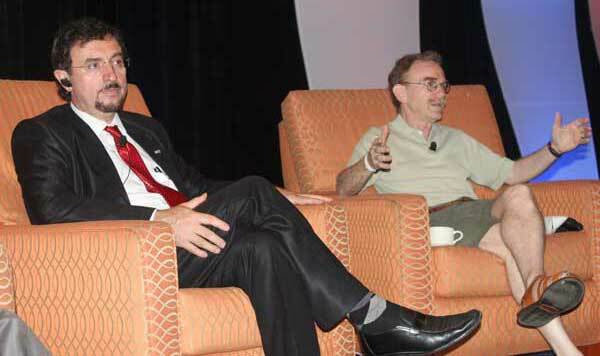 The conversation covered important issues such as similarities and differences between Micro World (microscopy, quasi crystals) and Macro World (galaxies), the governing laws of both worlds, roles of both worlds in our life in our planet, the possibility to go in a different planet, the bridge between different scientific fields, good and bad authority in science and pioneering new fields, increasing human life expectancy, science and politics - their common ground and differences, the meaning of life, etc. 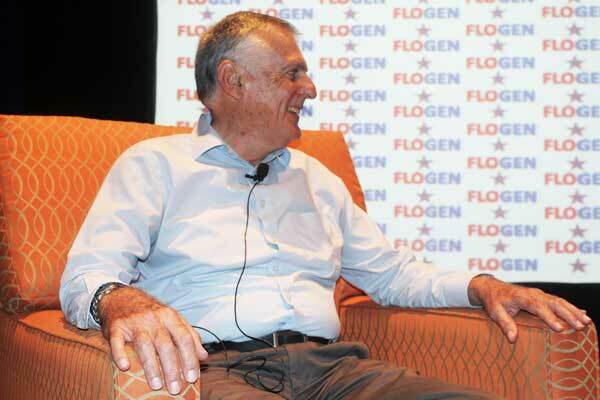 On Thursday morning an interesting conversation was organized with two Nobel Prize Winners Professors Shechtman and Schekman. 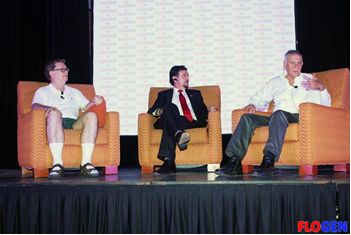 The conversation covers important issues related to commonalities between Materials and Life Sciences such as peer review publications, role of government in fundamental research, Nobel Prize and its life-changing experience, suggestions for success in science, technological entrepreneurship, meaning of life etc. 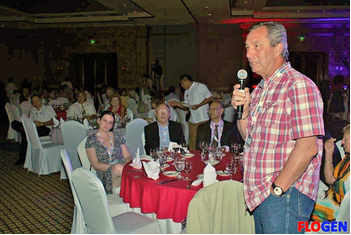 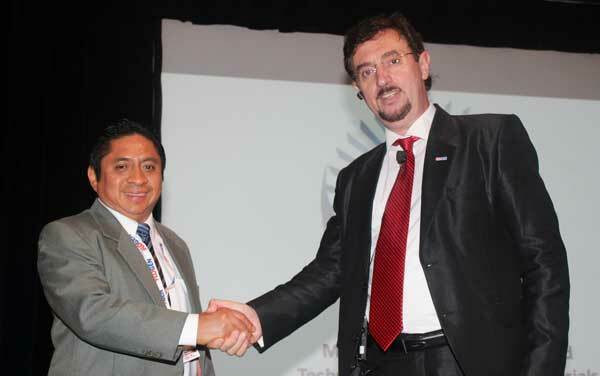 Also on Thursday, an interesting conversation was held by Oscar Gonzalez Rocha, CEO, Southern Peru Corporation, one the best 50 CEOs in the world according to Harvard Business Review in 2012. 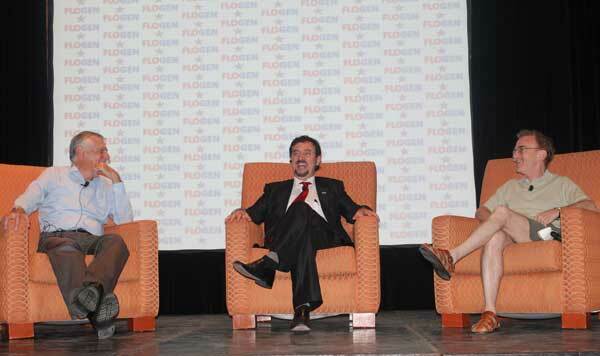 The conversation covers important issues related to the role of CEO in managing a big corporation in good times as well as in crisis times, the importance of being an engineer and being recognized for your work in this domain in the society, the support role of the family for an engineer etc.